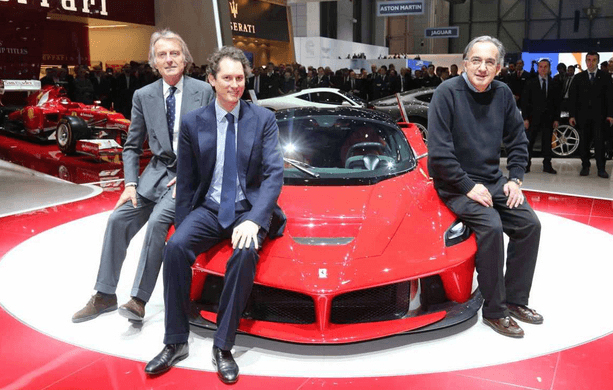 Recently Ferrari announced plans to make their exclusive supercars even more elusive. The Prancing Horse meant every word, as it is nearly impossible for buyers to get their hands on the wheel of the new LaFerrari hypercar. Just 499 examples of the latest Horse will be created, and neither fame nor money can secure a car!